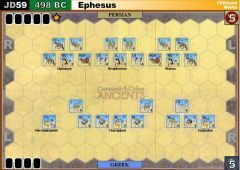 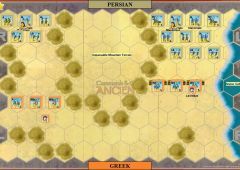 The Greco-Persian Wars were a series of conflicts between several Greek city-states and the Persian Empire that started in 499 BC and lasted until 448 BC. 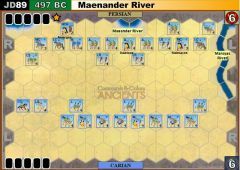 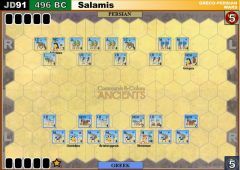 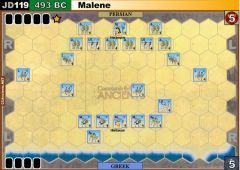 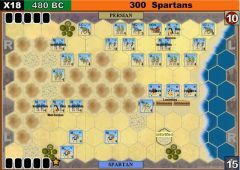 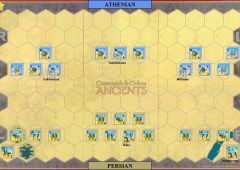 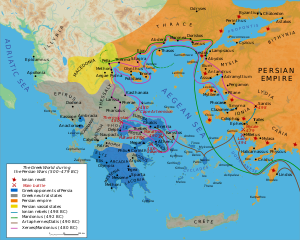 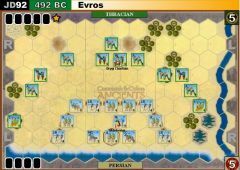 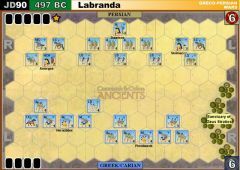 The expression "Persian Wars" usually refers to both Persian invasions of the Greek mainland in 490 BC and in 480-479 BC; in both cases, the allied Greeks successfully repelled the invasions. 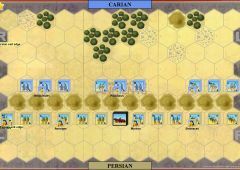 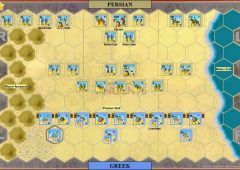 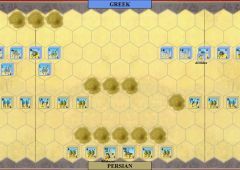 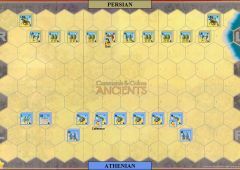 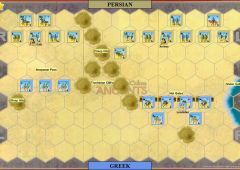 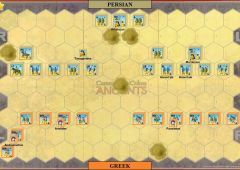 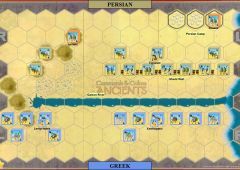 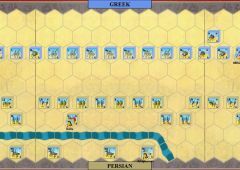 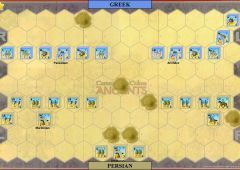 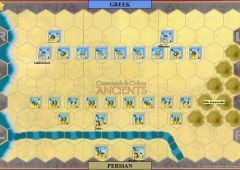 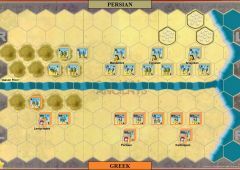 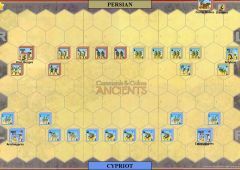 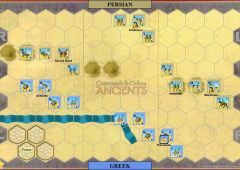 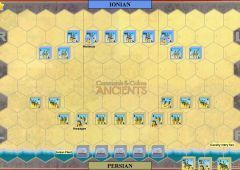 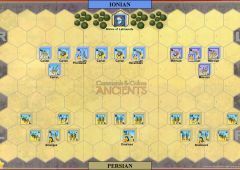 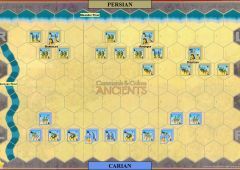 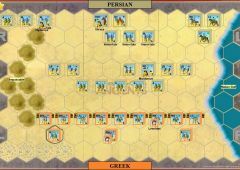 Not all Greeks fought against the Persians; some were neutral and others allied with Persia, especially as its massive armies approached.